To continue on with our exploring of what goes into a patio, the first and the most important is the foundation. The first couple I want to mention are slab and raised. Slab is poured concrete plain and simple. Gives a very solid place to entertain and is easy to maintain. The concrete can be colored a variety of colors to add some splash to the patio. 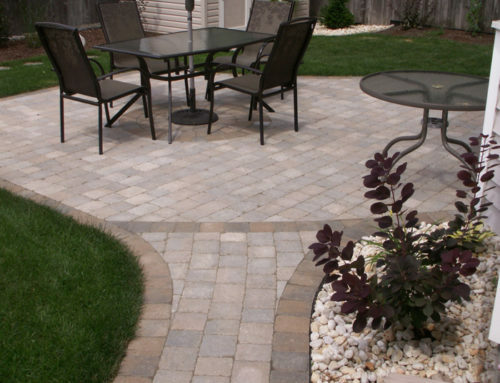 Raised patios can be several inches to a few feet above ground and there are several ways to do this. 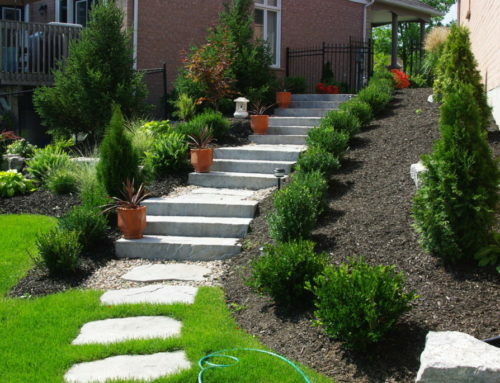 A retaining wall or a tall frame can be used to contain the concrete or dry-laid pavers. They can also be made with wood, these are also referred to as decks. 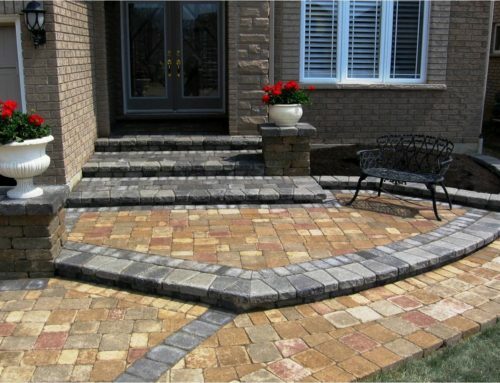 Opting to put the patio on ground level you can use the dry-laid or mortaring method. Dry-laid involves some excavating, drainage, laying a sand bed and finally laying the stones or bricks. Mortaring, similar to dry-laying, holds the bricks or stones more permanently into place. The process is the same but the benefit of mortaring is no sinking, gaps and a smoother surface. Please check back as we continue our explanation with patios. 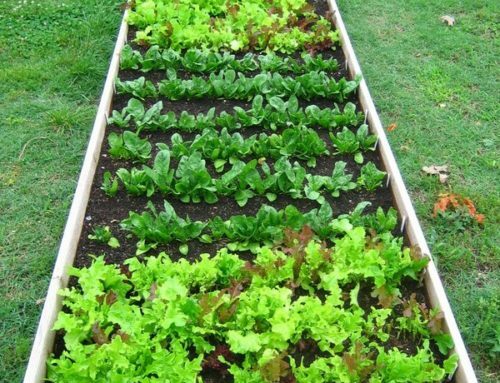 Boost Your Garden this Year!